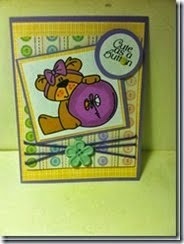 Catch The Bug Challenge Blog: Freebie Friday Button Bear! and a FREEBIE Friday at that!!! 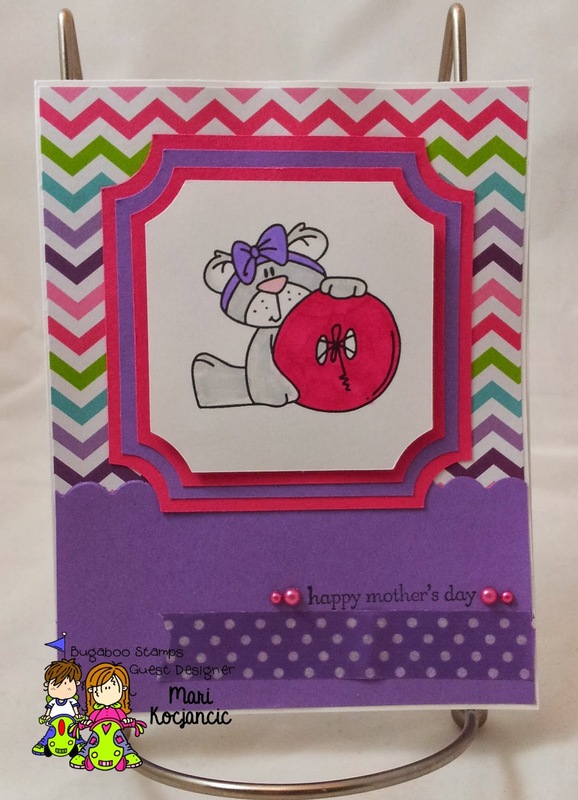 Head on over to The Bugaboo Stamps Store and get your freebie. Please note Bugaboo makes every attempt to have our new images and freebie by 7 am however sometimes life gets in the way so please check back later if the new freebie has not been posted! 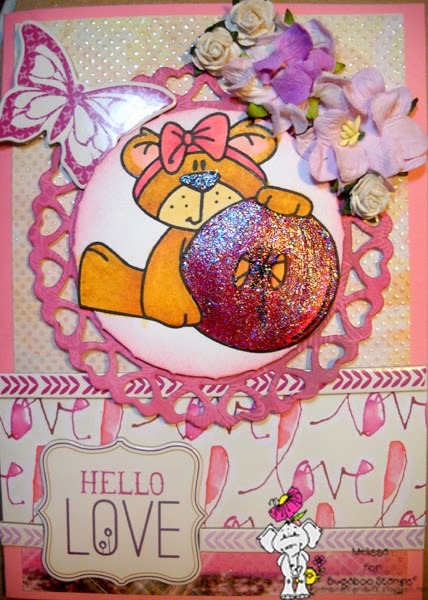 This sweet little bear is adorable! Sweet DT samples as well. Your DT projects are beautiful! Thank you for the freebie button bear - he's adorable! This image is adorable, thanks so much. Wonderful samples!!! Fabulous creations by the team!